The world of drones has changed drastically in the last few years and we are all familiar with the impressive drones that DJI has produced and with the high-tech digital and film cameras that Hasselblad has brought us. Well, finally, Hasselblad and DJI has brought us their latest and greatest collaboration, the A5D-M600 Drone. The A5D-M600 brings us the best of both worlds since it features Hasselblad’s A5D camera and DJI’s M600 drone which essentially means that you have a combination of the world’s best aerial photography and sensors with an exceptionally reliable aerial platform. The M600 by DJI is packed full of features and it’s understandable why this collaboration took place. 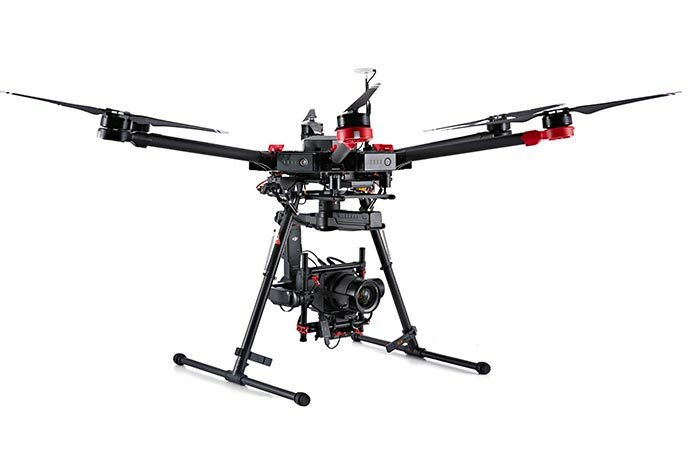 It’s fully compatible with DJI’s Ronin-MX advanced gimbal system and features the A3 flight controller, LightBridge 2 Professional HD transmission system, 6 intelligent quick-change batteries, a dust-proof propulsion system and a 13 lbs carrying weight. The A5D camera from Hasselblad features an astonishing 50mm lens and Hasselblad’s Natural Colour Solution that allows for the perfect color gradients every time. On the other hand, Hasselblad’s A5D camera features some of the world’s most advanced optics and sensors in a compact design. The sensors that this camera has to offer are almost double the size of today’s best 35mm DSLR cameras and it features an astonishing 50mm lens size. This combined with Hasselblad’s Natural Colour Solution (HNCS) allows for exceptional photography and filmography since it helps to optimize difficult colors graduations. The body is also sealed extremely well to make the entire camera dust resistant. While DJI’s Matrice 600 drone has a carrying capacity of 13 lbs and has an impressive range of 5 km’s. 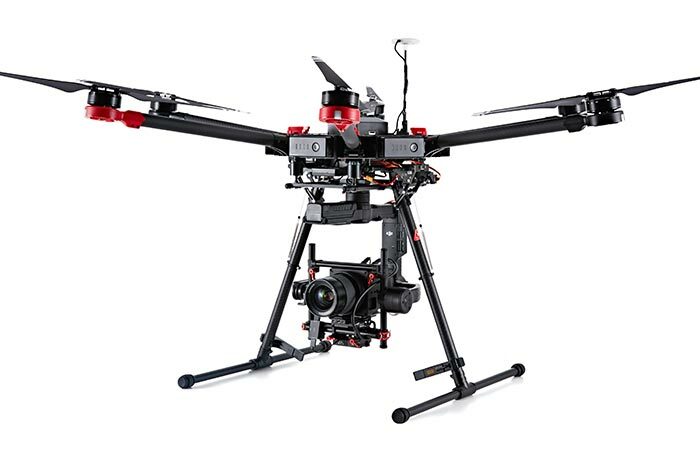 This combined with the A3 flight controller and LightBridge 2 HD transmission system allows you to capture stunning aerials photos and videos. In essence, this drone bundle is perfect for aerial photographers, film makers, surveyors, mappers and everyone else that simply wants the best as a hobbyist. However, this bundle doesn’t come cheap and you’ll have to shell out $26,000 to get your hands on this package.